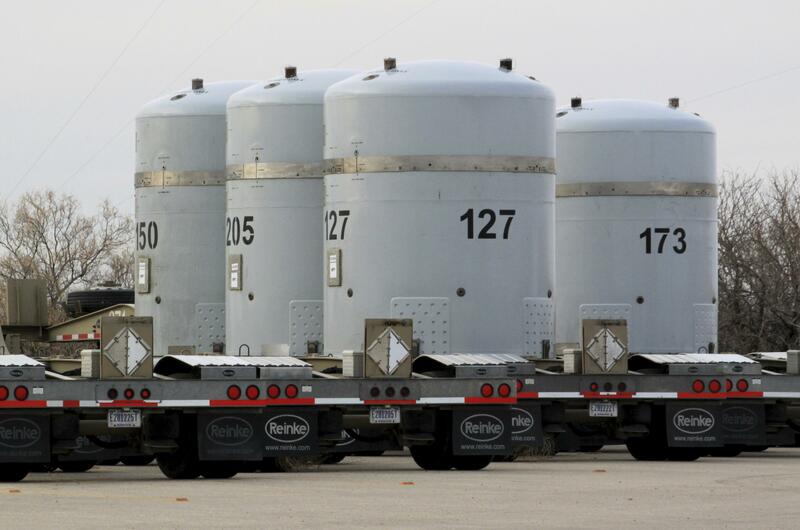 ALBUQUERQUE, N.M. – A government watchdog agency says the only underground nuclear waste repository in the United States doesn’t have enough space for radioactive debris left over from decades of bomb-making and research, much less tons of surplus weapons-grade plutonium. A Senate committee requested the review from the U.S. Government Accountability Office amid concerns about ballooning costs and significant delays related to a 20-year-old pledge the U.S. made with Russia to dispose of extra plutonium from its stockpiles. The agency found that officials with the U.S. Energy Department haven’t analyzed or planned for expanding the Waste Isolation Pilot Plant in New Mexico and that regulatory approval for doing so would take years. The findings and recommendations from the Government Accountability Office were released this week following a lengthy review of documents and interviews. Published: Sept. 7, 2017, 12:16 p.m.